GifBooster is a browser add-on that allows you to display animated GIF images on Facebook, which the social network (by default) doesn't allow. 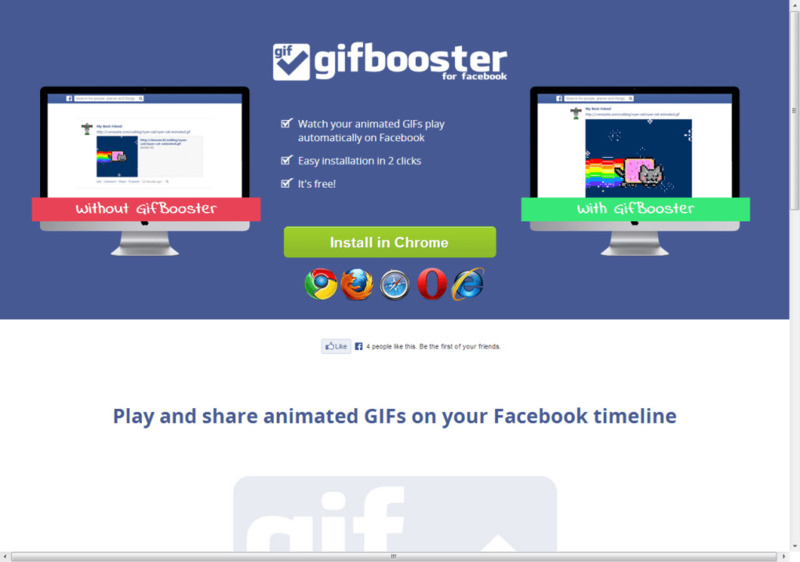 GifBooster is super easy to install and is compatible with Firefox, Chrome, Internet Explorer, Opera and Safari. 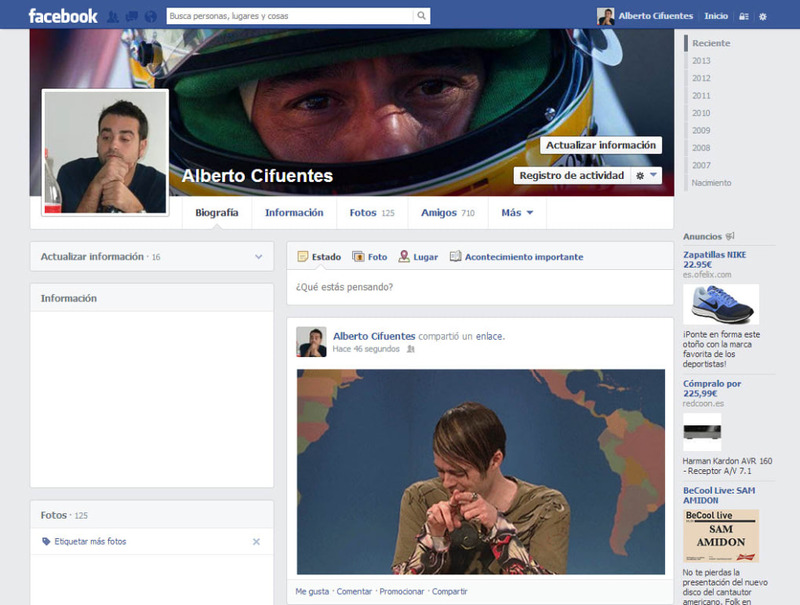 Your Facebook wall might become GIF city! Animated GIF images are back in fashion, and sometimes they're the perfect way to convey what you're thinking. 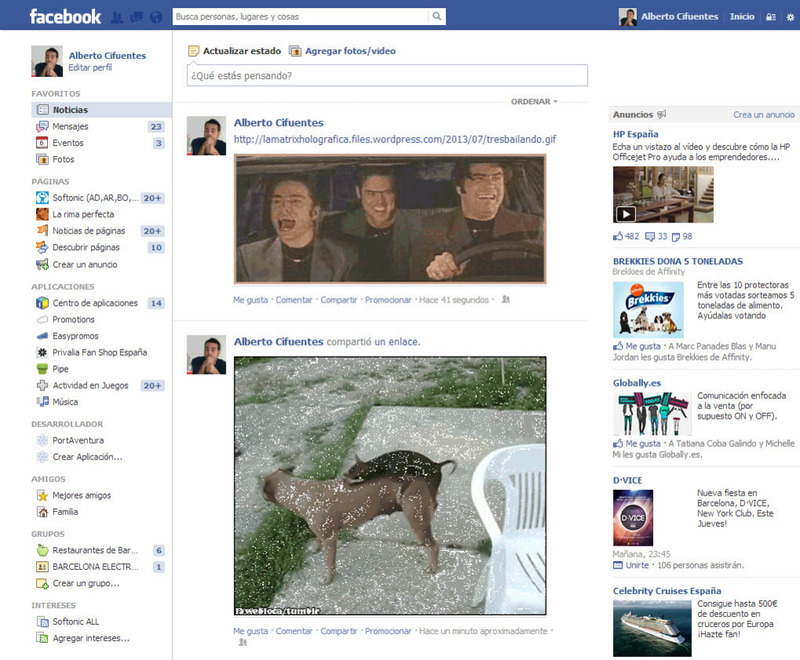 Normally, if someone shares a link to an animated GIF on Facebook, it appears as a link to the image without movement. 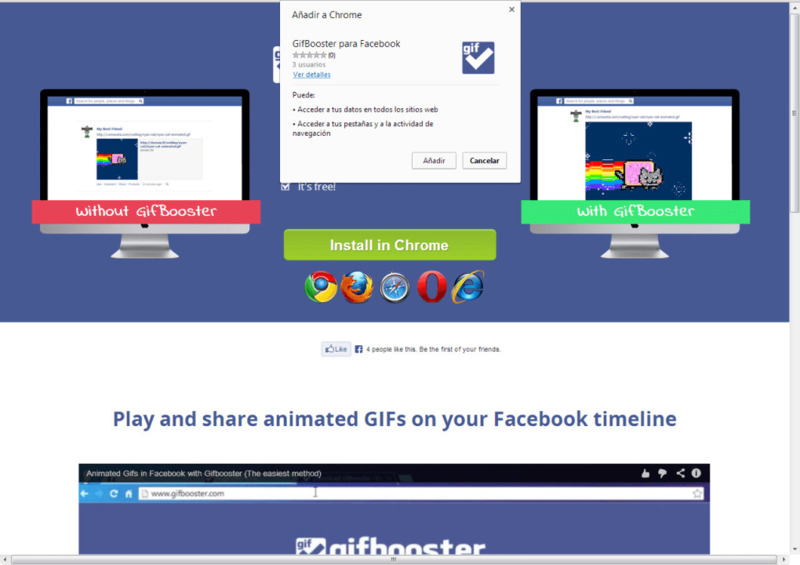 The great thing is that by simply installing GifBooster on your browser, you can see animated GIFs on Facebook, both on your wall and on your news feed. Of course, you need to bear in mind that for the rest of your friends to see them, they also need to have the plug-in installed. The process is ridiculously simple: you install the plugin on your browser and just like that, you can upload animated GIFs and see the ones your friends are sharing. Why hasn't this been invented before? 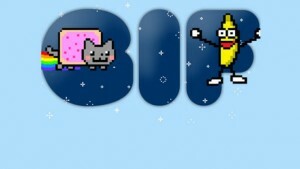 In a world where animated GIFs are a daily occurence, GifBooster is a godsend. 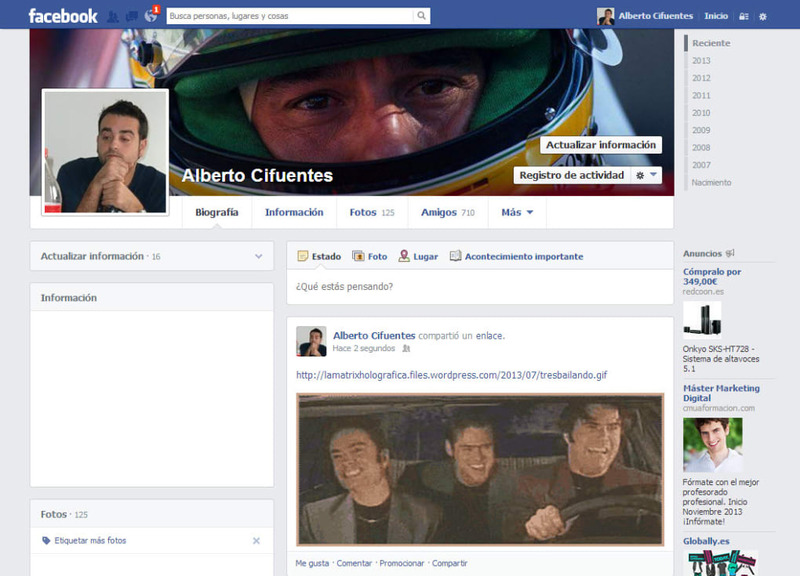 Just install it on your browser and enjoy as many funny animations on Facebook as you can take. The only danger? 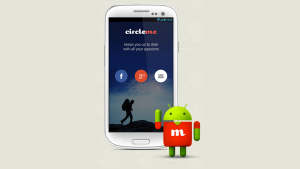 Animated images may end up overrunning your wall, but how many is too many is up to you! What do you think about GifBooster? Do you recommend it? Why?